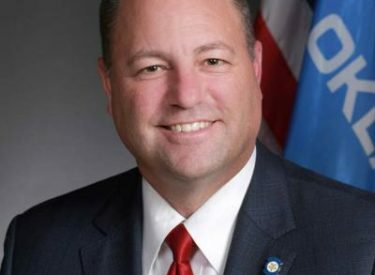 OKLAHOMA CITY – Following the discovery of a $30 million slush fund at the state Department of Health last year, a multi-county grand jury made seven recommendations to prevent future financial deceit by state agencies. Sen. Paul Scott has authored legislation to implement one of those recommendations by punishing state employees who hide public funds under their control. Senate Bill 968 would create a criminal liability for any state employee who creates or possesses appropriated public funds which are not reported to the Legislature, or that are not designed for a particular purpose by a federal grant or state statute. Under SB 968, violators would be charged with felony embezzlement and face up to a $500 fine, up to 20 years in prison and would be disqualified from holding public office.